Did you ever feel helpless to get started with Amazon tech device? If yes, then Amazon gadget setup may soon come to your home to rescue. To overcome the problems of unsatisfied customers, Amazon has started creating plans to expand the Amazon gadget setup service. The idea of ‘smart-home’ looks impressive, but it doesn’t prove to be user-friendly. Seeing the high rates of return on its smart-home devices, the e-retailer has finalized to enhance its area of service. Now, a technician belonging to a specific field will visit your home for installation and fixation purposes. Have you checked the most amazing Amazon Prime Day Sale? If not, make the most of the benefits from this 1-day sale, and shop brilliant stuff now. Alike the ‘Geek Squad’ experts of Best Buy, Amazon will ask for fee while sending technicians to your place. The main agenda behind Amazon’s move is to offer a hassle-free installation facility of Amazon Echo to its users. In May, 2017, Amazon had unveiled Amazon Echo show speakers with an impeccable 7″ touch screen. 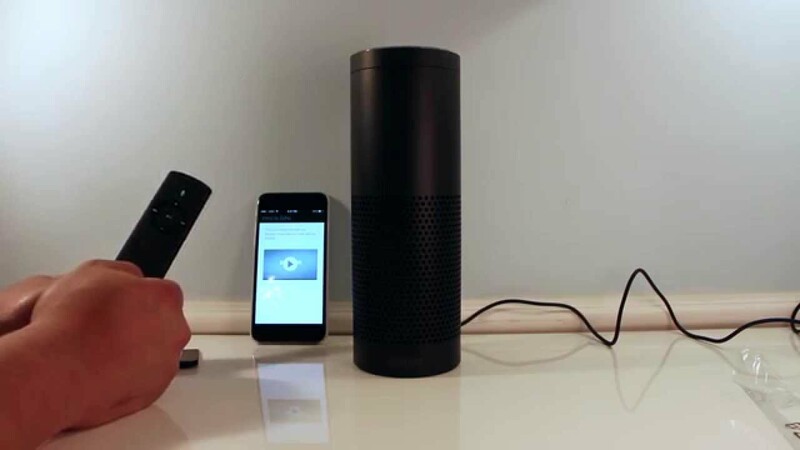 Besides Amazon Echo, Amazon will also tap other areas of smart-home gadgets to reach a wider audience. Various countries such as Orange County, Seattle, San Francisco, Portland, Los Angeles, San Diego, San Jose, etc. are currently enjoying the Amazon gadget setup service. But now, we hope that this spectacular service would go beyond West Coast, where Amazon has already started searching for many tech experts. That would be a HUGE plus to Amazon’s services if that was available in a wide area. Because some of these gadgets and “smart” home gear is not easy to setup and get configured in the way that you want. And many of us don’t have a lot of hours to dedicate to figuring these out either. Thanks and looking forward to seeing it in our part of the world.